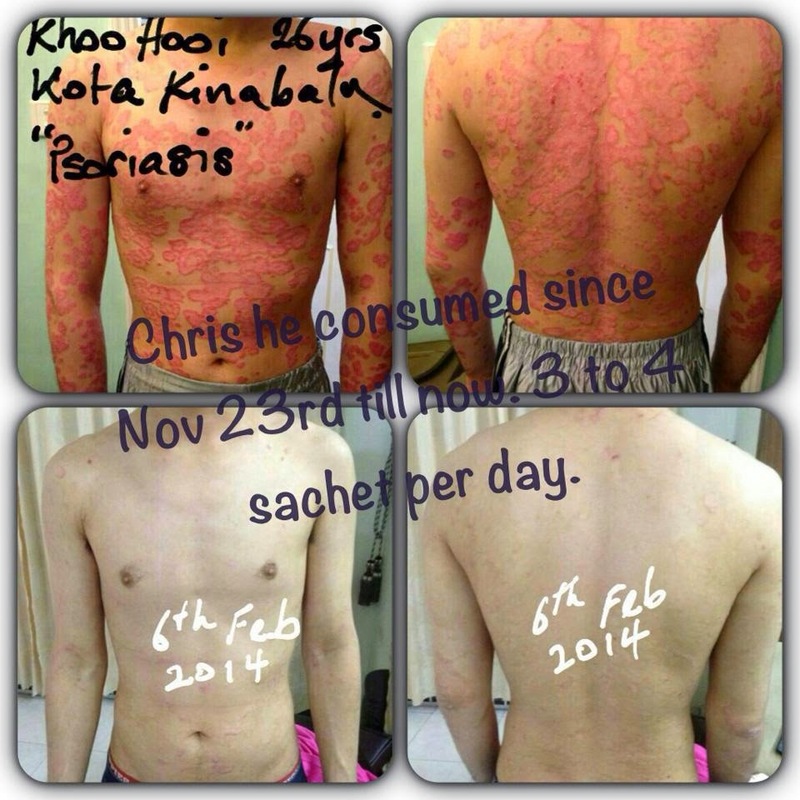 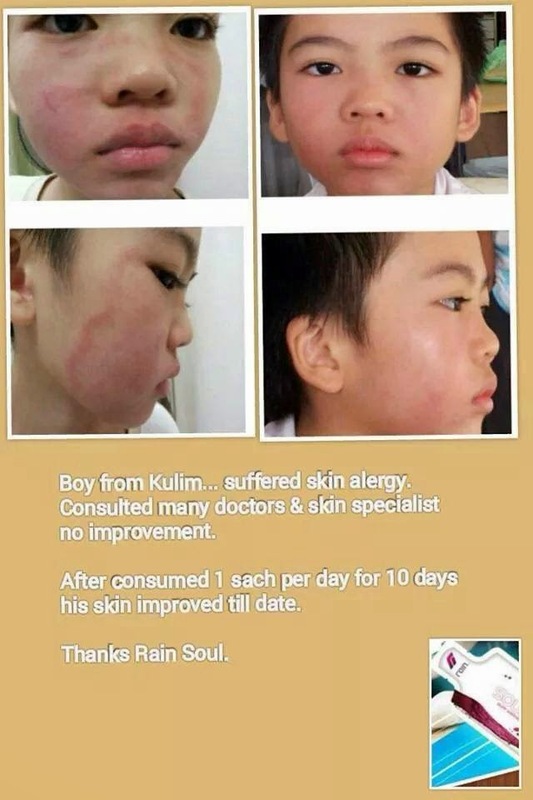 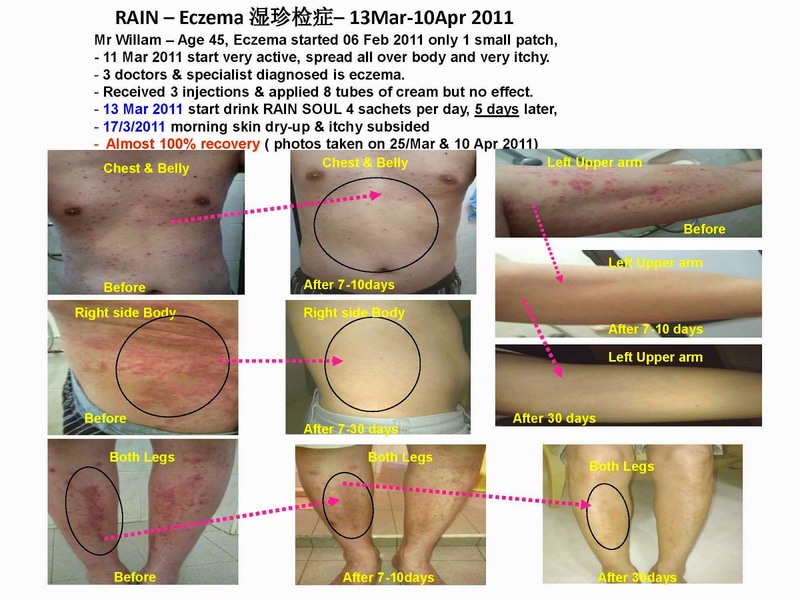 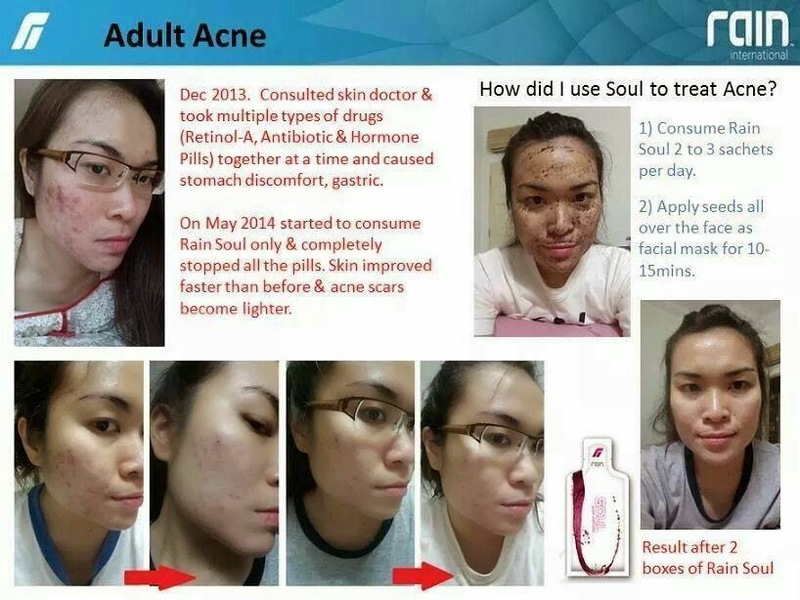 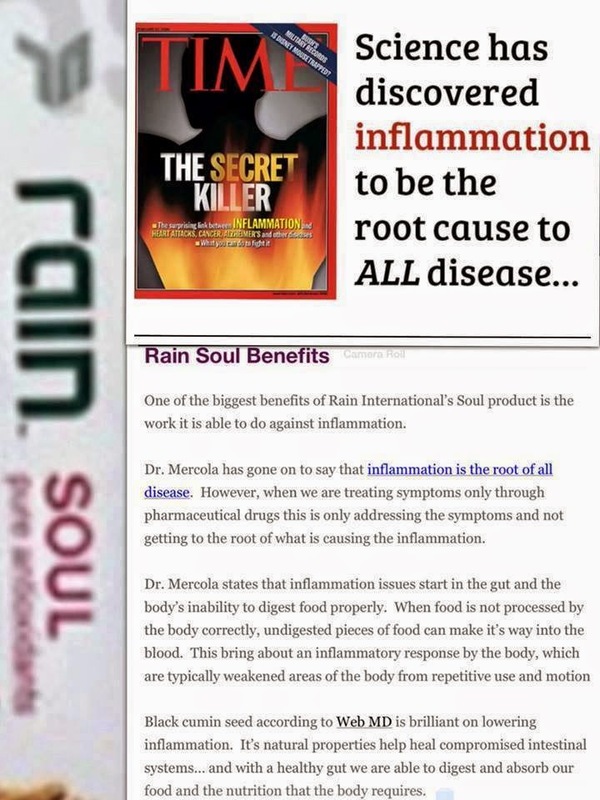 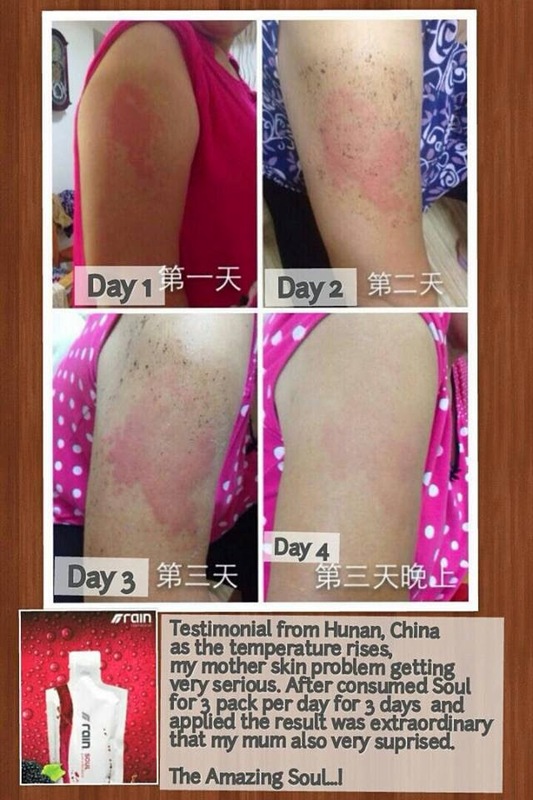 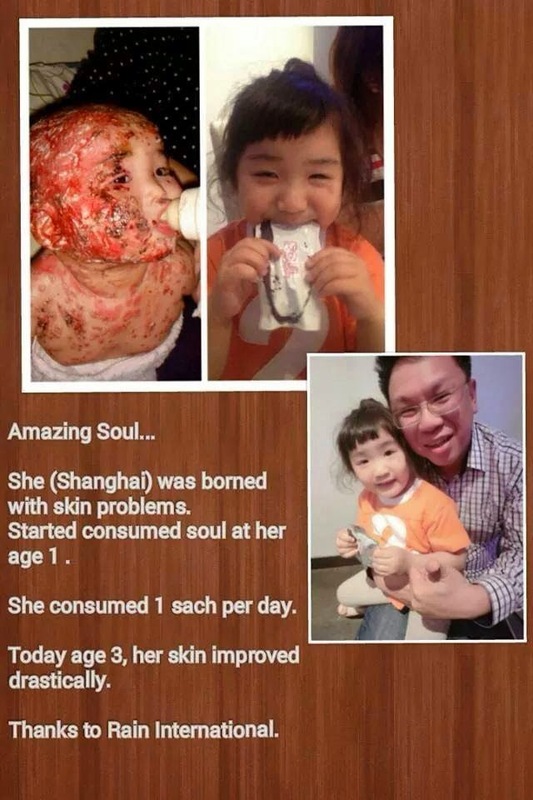 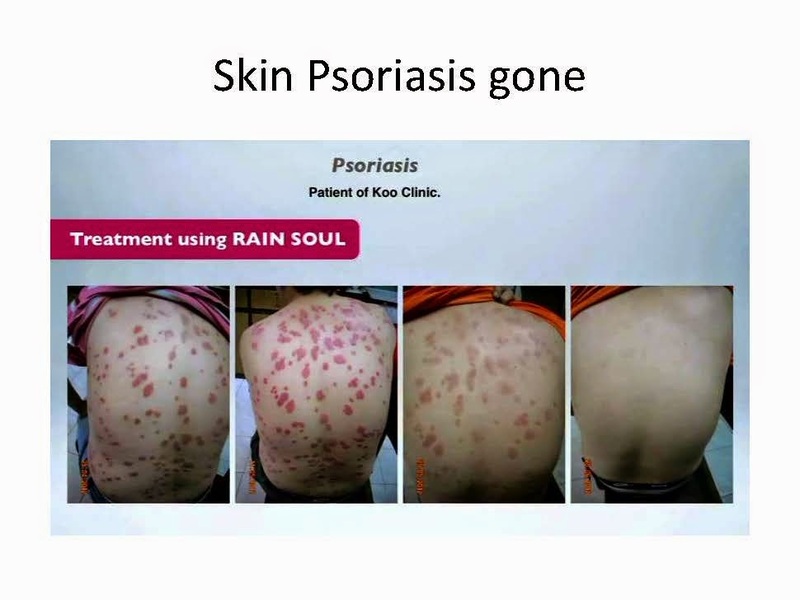 (天雨国际公司) RAIN SOUL(元气) -PURE WELLNESS: INFLAMMATION :The Secret Killer....What you can do to fight it?? 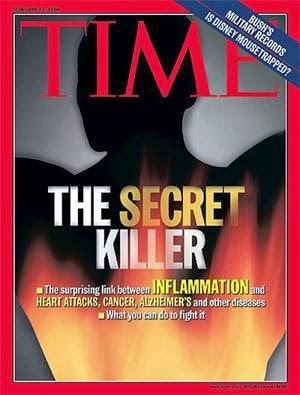 INFLAMMATION :The Secret Killer....What you can do to fight it?? 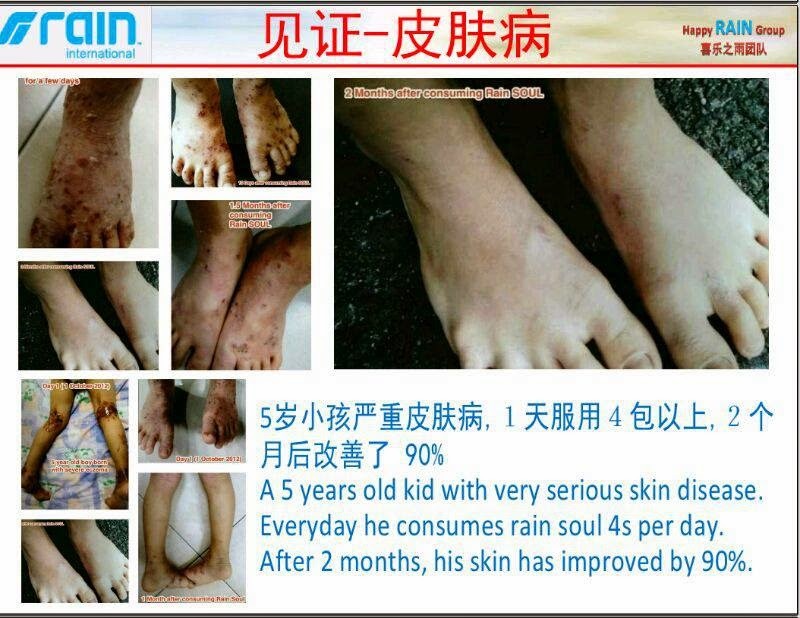 can lead to serious health conditions. 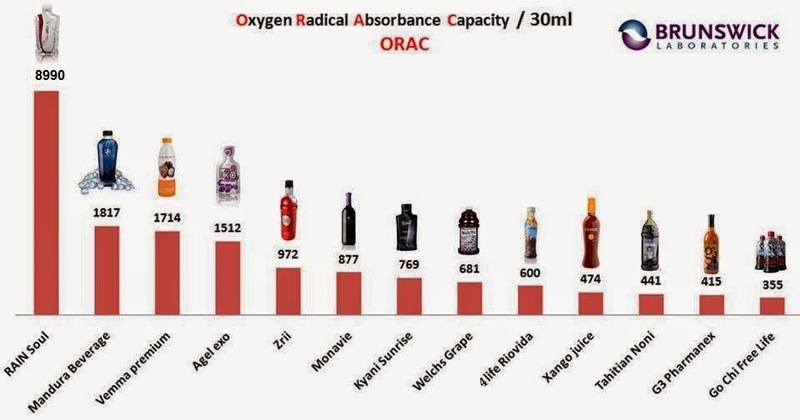 Also, free radicals attack and break down our bodies. 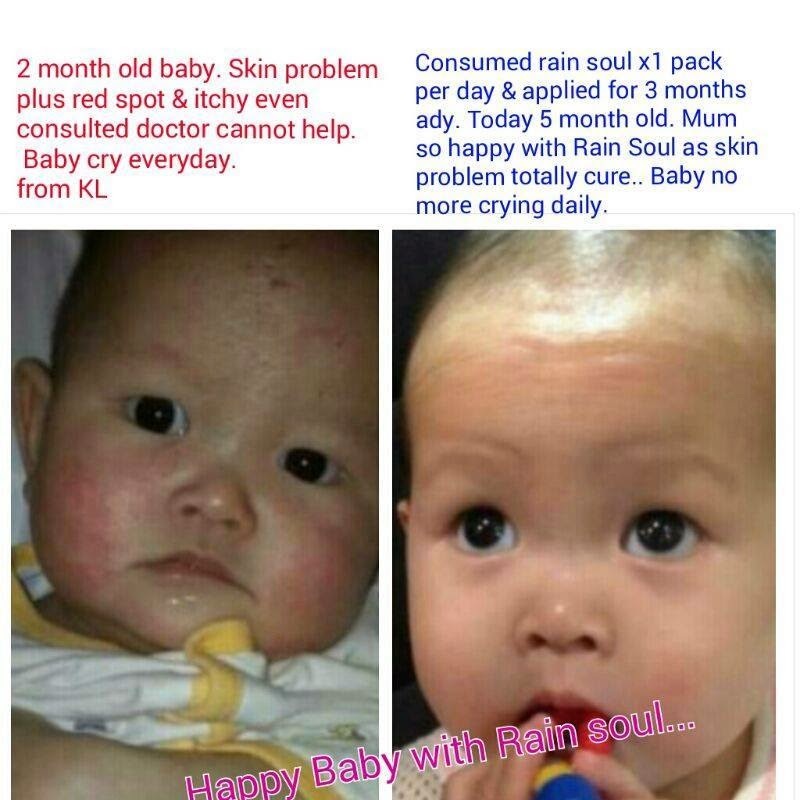 Help is on the way with Rain - SOUL. 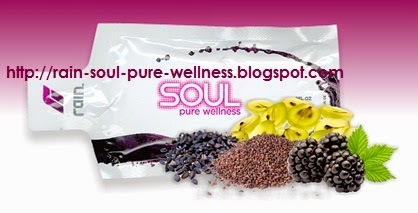 SOUL has the highest (ORAC 5.0) , all-natural inflammation/free radical fighting ingredients on the market. 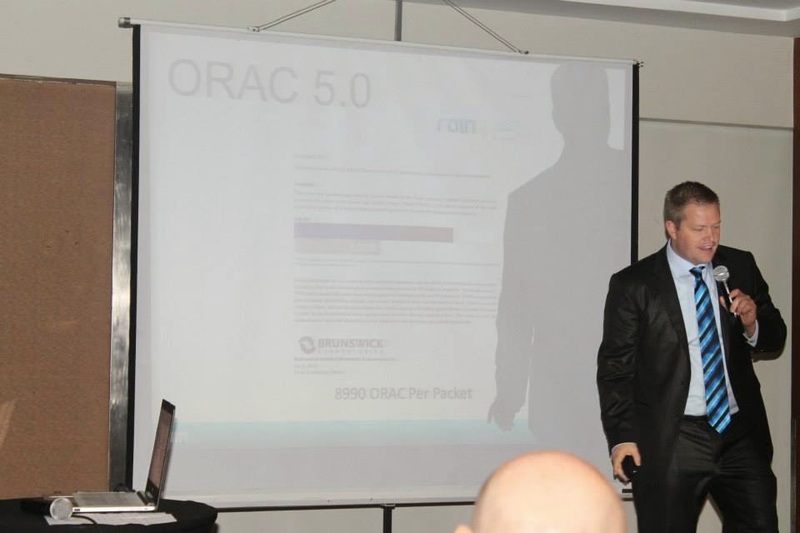 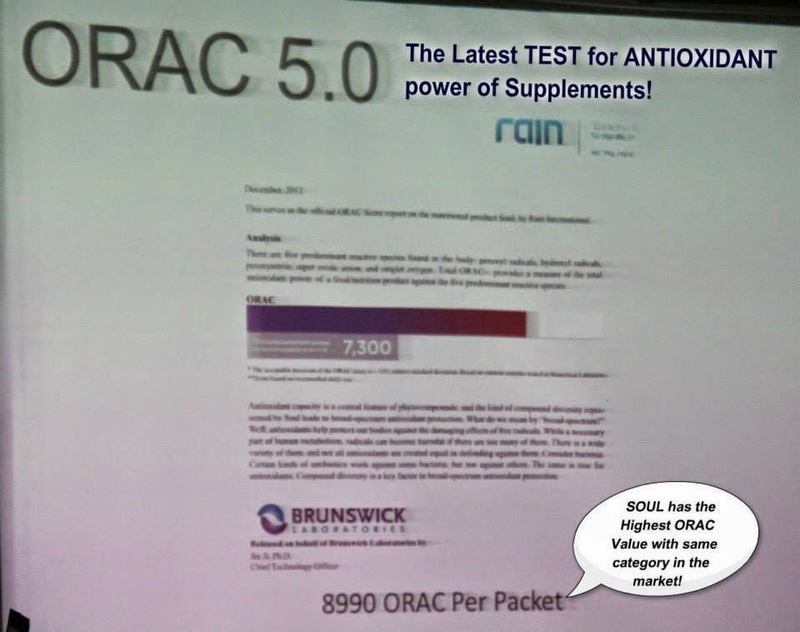 Mr Byron Belka, the Founder and President of Rain International was proud to announced Rain- SOUL has the highest ORAC 5.0 Industry Product Qualification - 8990/ ORAC / Daily Packet.